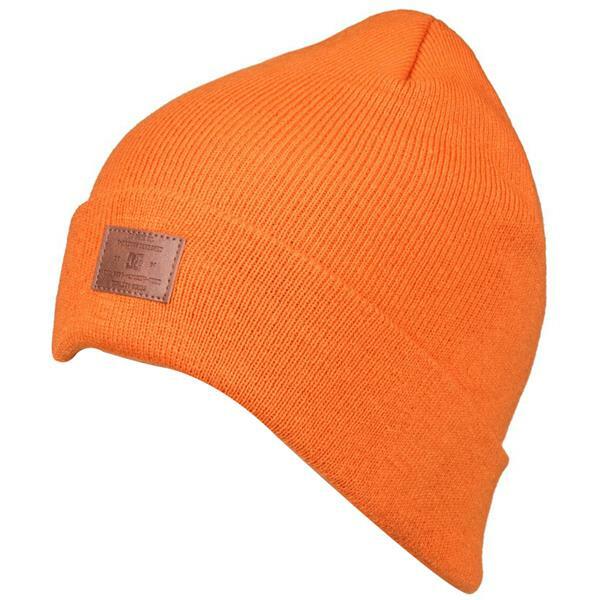 Fight the cold and look amazing at the same time, with the Label Beanie from Burton. 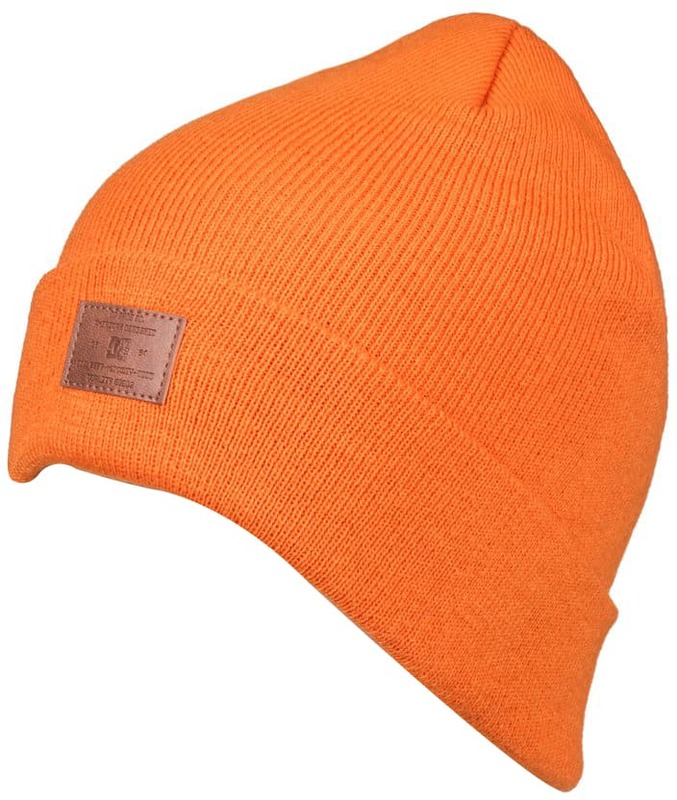 This beanie features a faux-leather patch with the signature DC logo on the front, for a look that is cool and clean. Made of a durable fabric, this beanie is designed to last and keep you warm all season long. A fold-up cuff design adds just a touch of style so you always look your best.